A career in medicine is an incredibly rewarding one, there’s no doubt about that – but it requires a huge amount of determination and commitment from you as a student and scholar before you get to the stage where you can actually practice medicine. We have put together a list of things that you should consider before choosing a career in medicine. Becoming a medical professional is one of the most competitive career choices there are. Due to this, it means that you need to work harder than you would in some respects if you were to choose this over another profession. 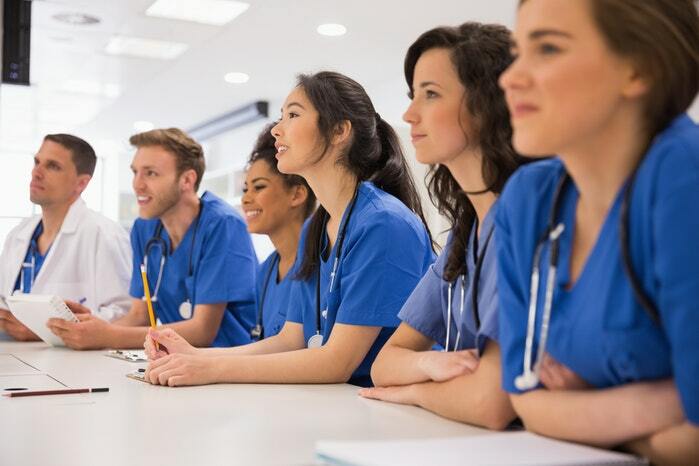 Top medical schools are looking for well-rounded individuals that stand out in the crowd, so you need to prepare to create an application that is packed full of reasons as to why they would select you over other premed students.